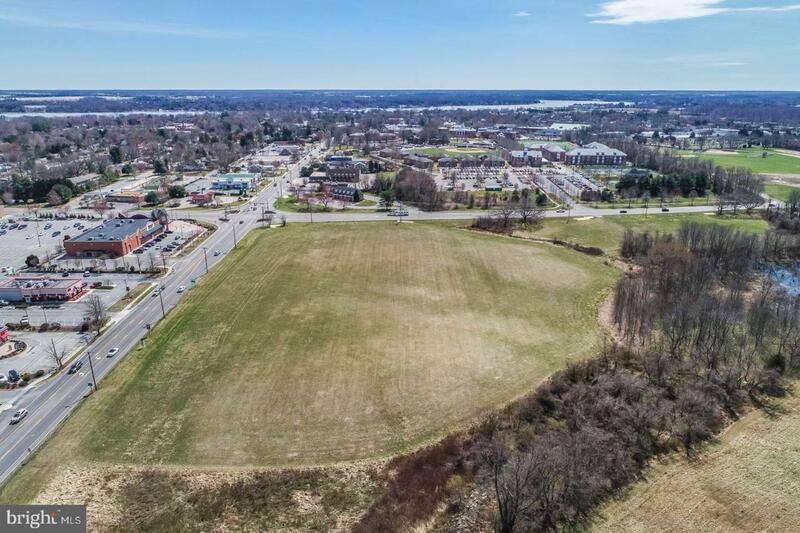 Over 13 acres at the corner of routes 213 & 291 in Chestertown. High traffic count intersection. Zoned RB Professional Office. Located within 1 hour of Annapolis and Wilmington. 90 minutes to BWI and PHL airports. Listing courtesy of Select Land & Homes, Llc.